COMPOSITION:10 ML Contains BHRINGRAJ 900 mg ROHATGI 900 mg PUNARNAVA 900 mg GILO 800 mg BHUI AMLA 800 MG KATUMAR 400 MG KASNI 1000 HARAD 400 mg MAKOY 500 mg NAGARMOTHA 500 mg VIAVIDANG 200 MG HAUBHER 500 mg Base Sugar Q.S. 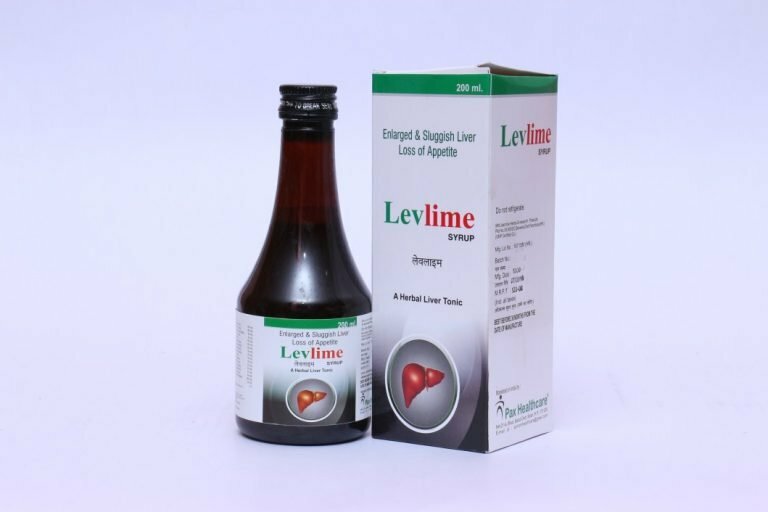 (AYURVEDIC LEVER TONIC)-Bhringraj is one of the pure herbs used for any purpose. It is helpful for hair loss, dark hairs, dense and lustrous. All these pure herbs are useful for treating various liver, kidney, pancreas, and spleen related diseases.